A native of Southern Oregon, I've led an athletic life starting with gymnastics at 7 then finding my passion for horses at 11. I entered my first equestrian show and demonstrated such a connection between horse and rider that by age 14 I was training horses and riders. I was recognized as a skilled rider, winning several grand championships which further opened doors for my training and coaching profession. I have more than 20 years of experience teaching horse and rider, and now teach Pilates for the equestrian; English and Western competitive edge. In 2005 I was hit by a drunk driver on my way to work. The injuries were so extensive doctors thought I would never ride again - suffering four herniated discs and a cervical/lumbar strain. Additionally, I was diagnosed with Interstitial Cystitis and shortly thereafter, Systemic Lupus Erythematosis (SLE). The combination of these debilitating conditions caused almost insurmountable pain and discomfort. I tried several types of treatment with no relief, triggering depression that motivated me to study nutrition and exercise designed for Lupus. This path led me to the Pilates Method. Through the positive changes on all levels, particularly with my Pilates practice, I experienced miraculous relief, hope and excitement. As is my tendency, personal experience led to my desire to share this life-changing methodology with others. 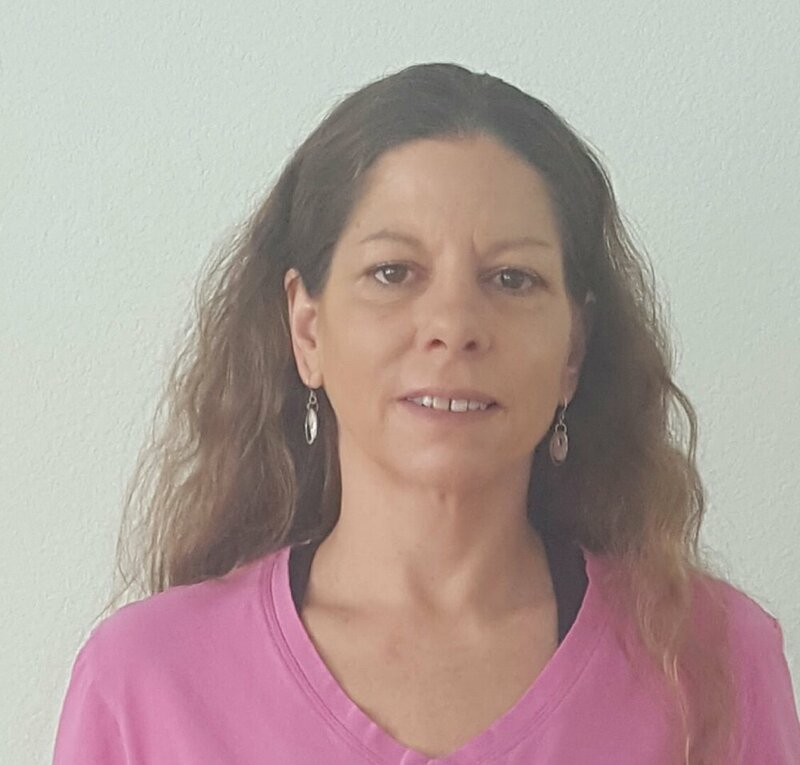 I achieved my Body Arts and Science International (BASI) Pilates Mat Certification in 2010 and was one of only 2 people in the US awarded the Cathy Grant Memorial Scholarship in 2012 to complete my Comprehensive Pilates training. I finished my internship and became fully certified in Oct 2013. I hold advanced certifications from BASI for work with injuries and pathologies. My other instructor certifications include Pole Dance Fitness, INSANITY, P90X, PiYo and Yoga. I live in Medford with my three very active children, four dogs and of course, some horses. I love mountain bike riding and running, and helping people find happiness and health through exercise. I discovered Pilates 10 years ago after suffering from numerous pain and mobility issues. Since then I've earned Mat and Reformer instructor certifications through Balanced Body University and an American Council on Exercise (ACE) certification for Group Fitness and Personal Training. Volunteering with Special Olympics gives me the incentive to adapt Pilates and Fitness programs for our special needs population, as well as modifying High Intensity workouts for the 50+ generation seeking lower impact routines that will gently elevate your heart rate and maintain the ability to focus on form while strength training. I love to witness the transformation in life and body Pilates gives, regardless of age, gender and fitness level. As a studio owner and instructor, my sole desire is to bring the numerous benefits of Pilates and Fitness to everyone! Finding Pilates literally got me on my feet again, and today I enjoy many cardio and strength fitness classes to keep me in shape to pursue my passions for running, volleyball, biking, swimming - and keeping up with almost 7 active grandchildren. Pilates and Fitness has enhanced my quality of life and eased the natural aging our bodies experiences. Essentially, it has given me a new life and I wants to share it with everyone! As a P90X Live!, Insanity Live!, and PiYo Live! instructor, I received my first certification in November of 2015. Shortly after that I began substituting for other instructors throughout the area. 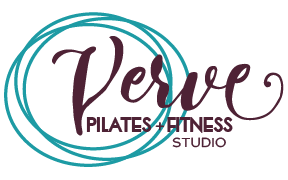 In March of 2017, I joined the team at Verve Pilates + Fitness and began teaching weekly classes. Outside of the studio, I am a father to a young son, am a passionate Team BeachBody coach, and enjoy learning about nutrition. I'm particularly fond of creating healthy BBQ! My own personal philosophy focuses on constant daily learning, growing and becoming the best version of myself that I can be, in all areas of my life. And I want the same for everyone. My passion is to educate you by empowering you with the knowledge, skills, support, guidance and resources to inspire you on your own journey to a healthier life. Not only do I want to help you set health & fitness goals but I want to help you archive them. I want to partner with you and together we will make your goals a reality and transform your quality of life.